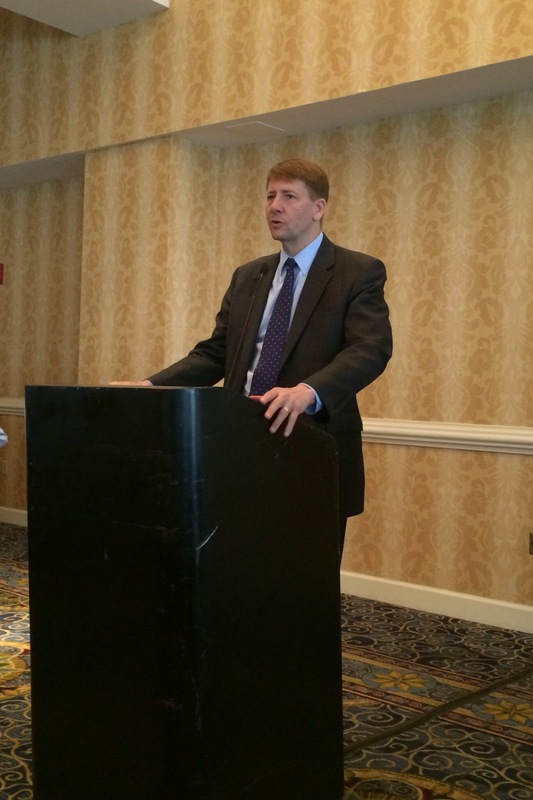 Richard Cordray delivers the keynote address at the 7th Annual Ohio Land Bank Conference. 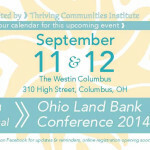 The Seventh Annual Ohio Land Bank Conference was no exception. The conference was held September 11 through 13 at the Crowne Plaza Cleveland at Playhouse Square in Cleveland. The conference featured 30 different sessions, including panel discussions, roundtables, and mobile tours. Richard Cordray, director of the Consumer Financial Protection Bureau delivered our keynote address. Mr. Cordray formerly served as Ohio Attorney General. Prior to that, he served as Ohio Treasurer and Franklin County Treasurer, two elected positions in which he led state and county banking, investment, debt, and financing activities. We look forward to your participation in the eighth annual conference next year. We’d also like to extend a special thanks to all our sponsors! 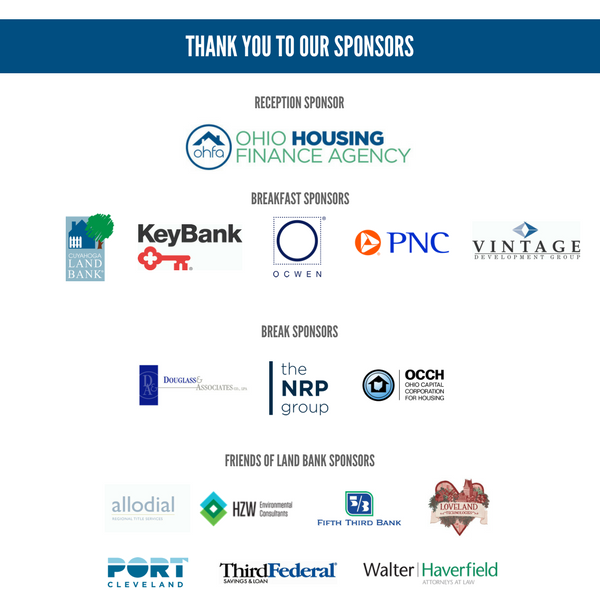 Conference Sponsors: Special thanks to the following 2017 Ohio Land Bank Conference sponsors – Ohio Housing Finance Agency, Cuyahoga Land Bank, Key Bank, Ocwen Financial Corporation, PNC Bank, Vintage Development Group, The NRP Group LLC, Ohio Capital Corporation for Housing, Douglass and Associates Co LPA, Allodial, HZW Environmental Consultants, Fifth Third Bank, Port of Cleveland, Third Federal Savings & Loan, and Walter Haverfield LLP.